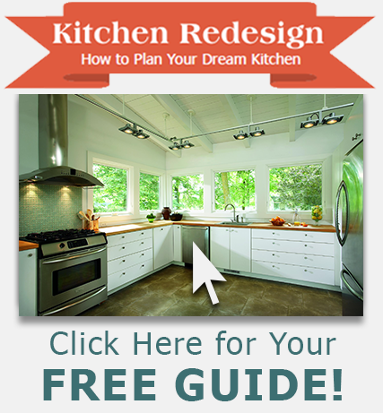 Visit GNH's showroom and get inspired for your DIY bath projects! GNH offers tops from industry leaders such as Woodpro, Corian, Cambria, and Swanstone. We also carry several brands of medicine cabinets including Broan, MAAX and Robern and faucets from Delta, Moen, Danze, Kohler and Hansgrohe. 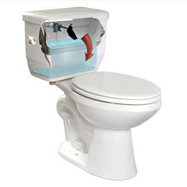 The Niagara Flapperless™ Toilet with “Tipping Bucket” technology contains no flush balls or flappers. It’s virtually maintenance-free and will never leak. Offered in both 1.28 or 1.6 gallon per flush (gpf) versions, there is no maintenance involved, and no leaky seals to replace – EVER! 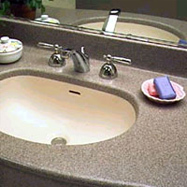 All the best options for replacing bathroom fixtures. Other brands include MAAX, Sterling, Aqua, Kohler, Crane, Swanstone, and Toto. 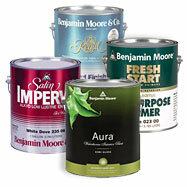 Premium quality acrylic blended latex coating with a spatter-resistant formulation for your DIY bath projects. It produces a high hiding flat finish that is washable and scrubbable and features easy application with no unpleasant paint odor, fast dry and soap and water cleanup. Creating your perfect environment reveals your passions and personality. Browse American Olean's products and watch the big picture emerge. From field tile to decorative accents in our distinctive color palettes, American Olean puts new design opportunities in your hands. 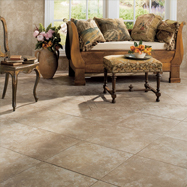 Simply browse through our online catalogue to find just the right tile and discover your home's potential.